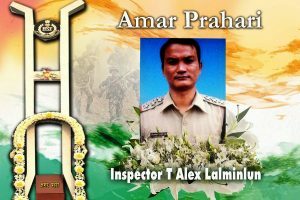 Police identified him as Army's Major Vikas Singh (30) of 57 RR. 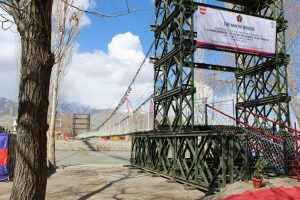 To this day, the Siachen Warriors continue to guard the “Frozen Frontier” with tenacity and resolve against all odds. 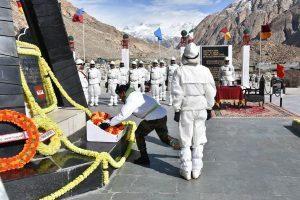 Siachen Day, every year, honours all the Siachen Warriors who served their motherland while successfully thwarting evil designs of the enemy, over the years. 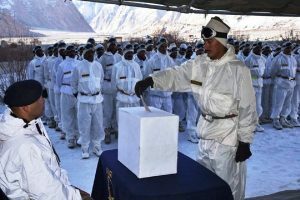 Braving the severe weather conditions and undeterred by the ceasefire violations, the soldiers enthusiastically cast their votes for the parliamentary elections; exhibiting the strength of the democratic process. The armed forces belong to the nation and swear allegiance to the Constitution. 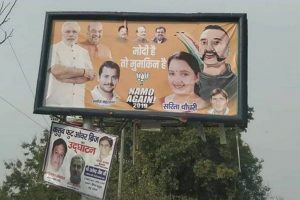 They are responsible to the nation, not a political party, individual or political leader. 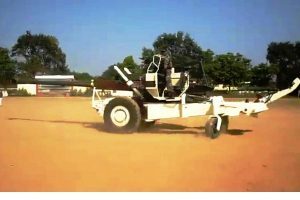 Dhanush has been designed and developed by the Ordnance Factory Board at the Gun Carriage Factory at Jabalpur based on the Bofors drawings. 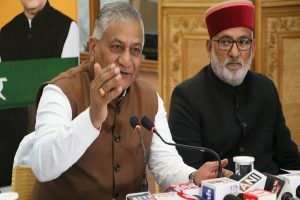 Meanwhile, the Election Commission has issued a notice to the UP CM over his remarks and asked him to file a reply by April 5. 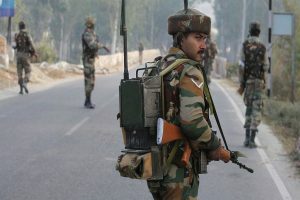 The ISPR identified the killed soldiers as Subedar Muhammad Riaz, a resident of Jhang, Lance Havaldar Aziz Ullah from Noshero Feroz, and Sepoy Shahid Mansib from Abbotabbad. 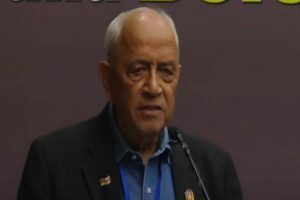 The Congress Manifesto titled ‘Congress Will Deliver’ said a review of both the Armed Forces (Special Powers) Act and the Disturbed Areas Act would be carried out, and “suitable changes will be made in the text of the laws”. 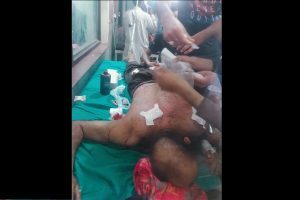 The Election Commission has sought a report from the Ghaziabad district administration on Adityanath's comments. 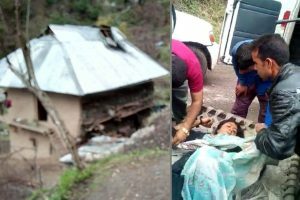 Pakistani troops for past 4 days have been raining mortars in civilian areas of Poonch and Rajouri districts of Jammu and the Indian Army was retaliating strongly. 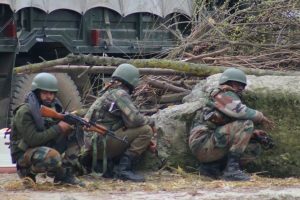 Indian Army results: Those who have given the examination can check their results from the official website. 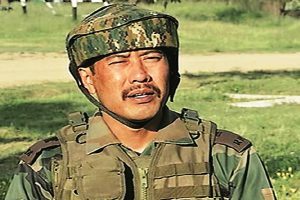 Major Gogoi's driver, Sameer Malla, who facilitated the major's relationship with a local woman, also faced the court-martial proceedings along with the officer. 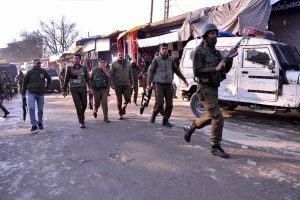 Following specific inputs about the presence of terrorists in the area, a joint team of Army, CRPF and police cordoned off the area. 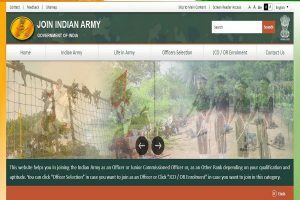 Indian Army results: The candidates can check their results from the official website. 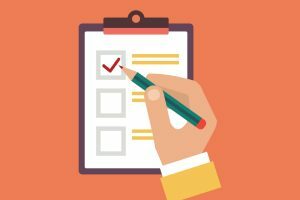 The written test was conducted on January 13, 2019.